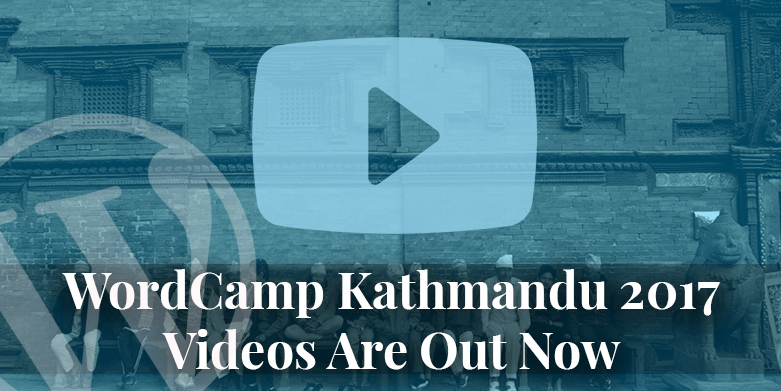 WordCamp Kathmandu 2017 Videos are Out Now! 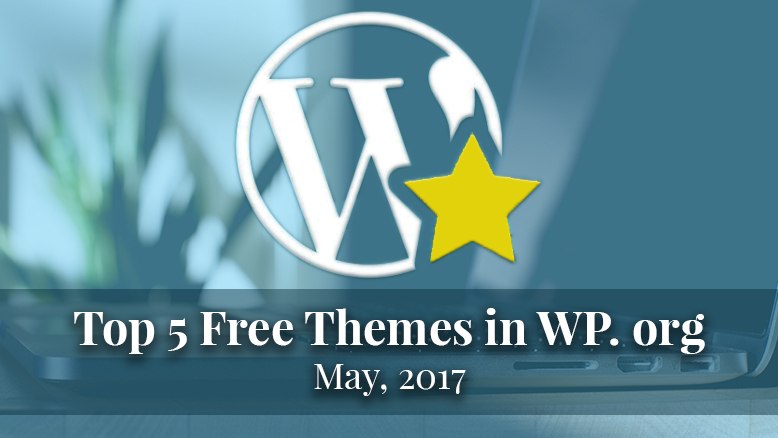 DevotePressPosted on June 23, 2017 Leave a comment on WordCamp Kathmandu 2017 Videos are Out Now! Did you miss the WordCamp Kathmandu 2017 event because there were too many great options … Continue ReadingWordCamp Kathmandu 2017 Videos are Out Now!